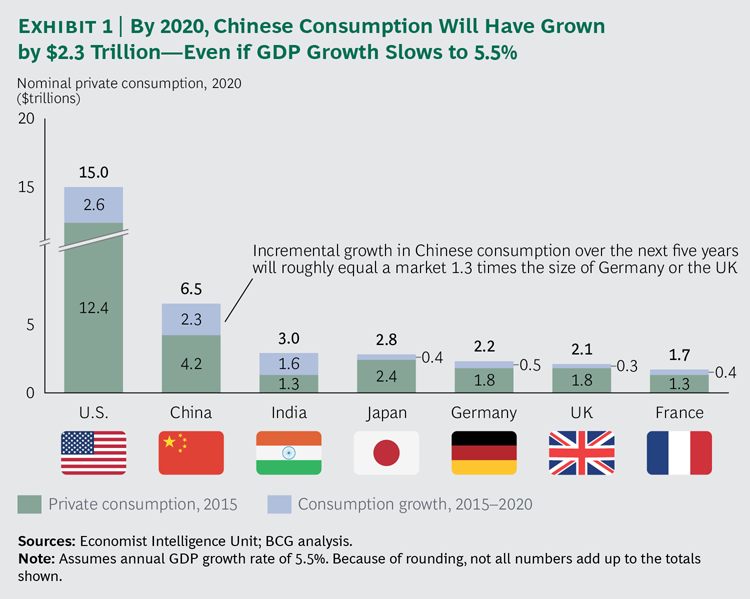 The New China Playbook was originally published by The Boston Consulting Group. It is republished here with permission. This report would not have been possible without the efforts of our AliResearch partners Fei Song, Zhoupei Xie, Roy Wu, Chang Liu, Baoying Zhao, Zhengwei Jiang, and Yang Liu, as well as our BCG colleagues Stefani Bai, George Qiu, April Gu, and Heidi Huang. We thank Pete Engardio for his help in writing this report, as well as Katherine Andrews, Gary Callahan, Elyse Friedman, Kim Friedman, Abby Garland, Jessica Melanson, and Sara Strassenreiter for their contributions to its editing, design, and production. Author: Youchi Kuo is Principal at BCG, Hong Kong. Jeff Walters is the Partner & Managing Director at BCG, Hong Kong. Hongbing Gao is the Vice President of the Alibaba Group. Angela Wang is the Partner & Managing Director at BCG, Beijing. Veronique Yang is the Partner & Managing Director at BCG, Shanghai. Jian Yang is a Fellow and Vice Director at AliResearch. Zhibin Lyu is a Senior Analyst at AliResearch. Hongjie Wan is a Data Mining Engineer at AliResearch. Image: A Chinese national flag flutters at the headquarters of a commercial bank on a financial street near the headquarters of the People’s Bank of China, China’s central bank, in central Beijing. REUTERS/Kim Kyung-Hoon.